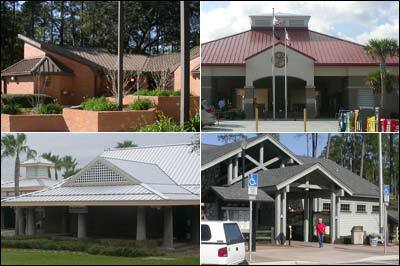 Rest Area Needs Assessment Study | Bentley Architects + Engineers, Inc.
Bentley reviewed 53 rest areas to update an existing study concerning the conditions of the facilities throughout Florida. 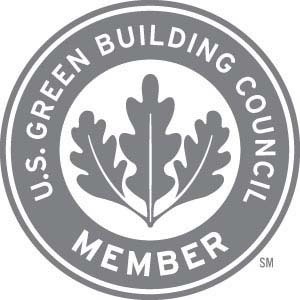 Bentley determined the current condition and remaining life expectancy of each building, as well as facilities and systems. Bentley also determined the capacity of each facility to serve current and projected traveler’s needs, and recommended renovations to enhance service in the future.